At No. 8 in TV/Film, this campaign for Kelloggs-owned RX Bar from Wieden & Kennedy Portland proved you don’t need a big production to capture attention. 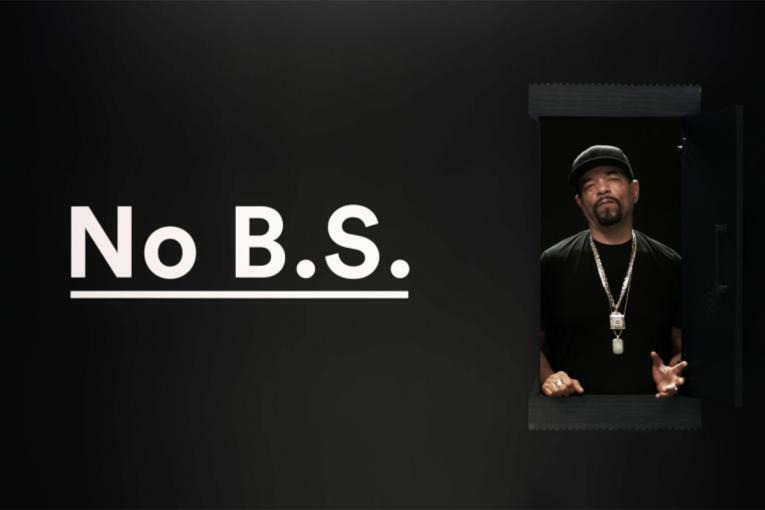 No-frills videos depicted rapper and actor Ice T popping out of a door and telling it like it is--“Hi, I’m famous and this is a commercial,” he says in one. 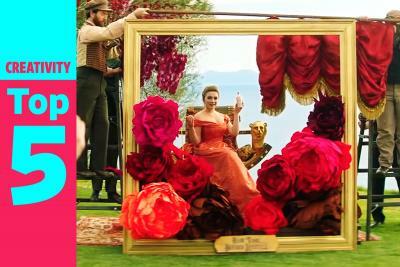 The campaign promoted the brand’s no-B.S. approach to nutrition and also included a hotline that turned viewers’ B.S. beefs into animations. 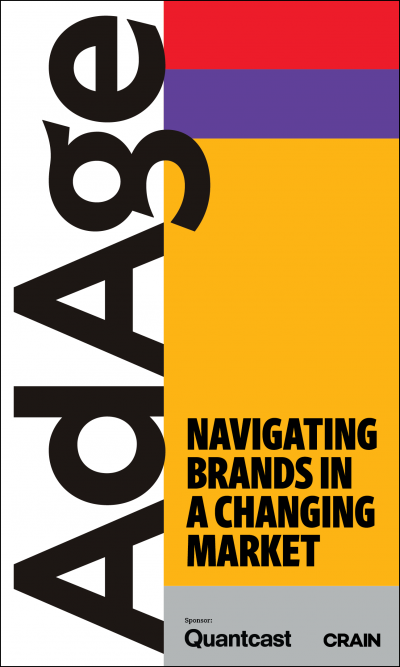 The effort helped increase brand awareness from around 8 percent to 15.3 percent mid-way through the campaign’s run. With a quirky new ad campaign, protein bar marketer RXBar is putting a new spin on a line that's been part of its mission since the beginning: No B.S. 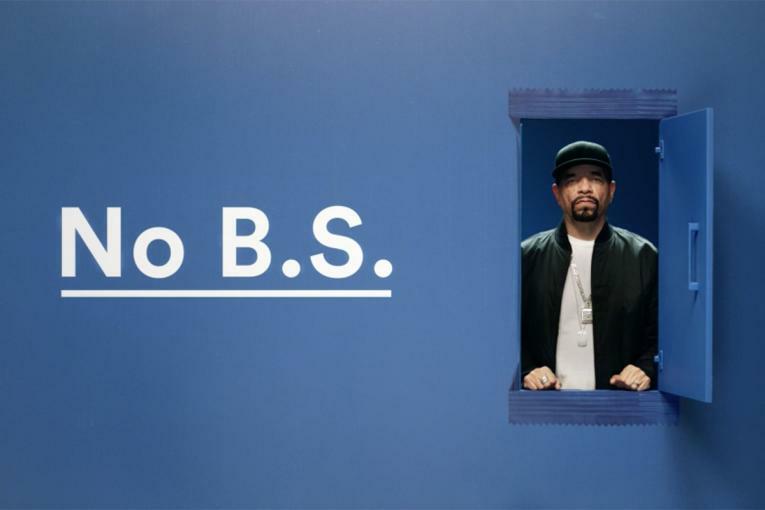 The effort, created out of Wieden & Kennedy Portland, centers on that abbreviation, with the help of rapper and actor Ice-T. 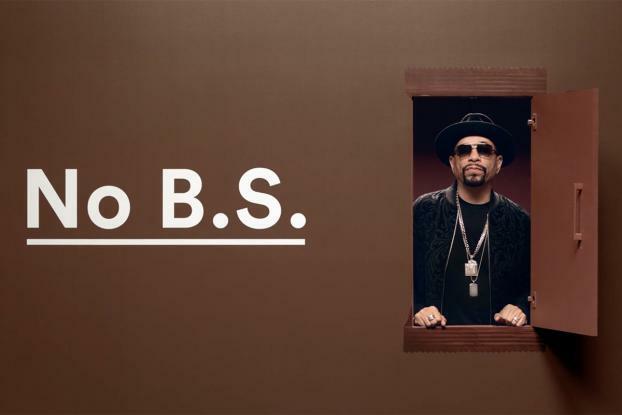 He shot a number of ads in which the phrase "No B.S." appears in large letters on the screen, next to an RXBar package "door" he pops out of. Not the most convincing spokesperson, he utters sarcastic lines like "Hi, I'm famous, and this is a commercial," "I'm just saying some words in a commercial," and "This is an RXBar interruption to your favorite TV show ... It's over now." An online ad starts, as the TV spots do, with a squeaky door sound, followed by Ice-T saying what many people think when they watch quick online ads: "This really wasn't worth turning your sound on for." The rapper isn't the most likely choice, perhaps. And, of course, that's the point. "He's such an unconventional voice in the space," says Charlie Hart, whose title at RXBar is director of masterbrand. Plus, the rapper/actor/producer, who appears in many, but not all, of RXBar's new ads, may help the brand appeal to a broad range of potential customers. He's recognizable to those who recall raps from the 1980s and 1990s and those who recognize him as Fin Tutuola from "Law & Order: SVU" on NBC and in seemingly constant cable reruns. In five years, the Kellogg-owned RXBar has gone from a protein bar concocted in a kitchen to appeal to CrossFit devotees to gaining shelf space at retailers such as Trader Joe's, Walmart and Whole Foods, along with doing steady sales sales online through its own site and others including Amazon. The ad plans include podcasts, out-of-home in Chicago, New York and Los Angeles, banners, search, social media and upcoming sponsored content with Reddit and Uproxx. Media is still done in-house. CEO PeterRahal and Hart want the ads to stand out from the more traditional spots for protein snacks. Hart says he doesn't want RXBar to rely on common snack cues, like visions of almonds and chocolate being thrown together. To be clear, an in-house ad that aired for a few months did feature some ingredients including apples, berries, chocolate, eggs and nuts on display. 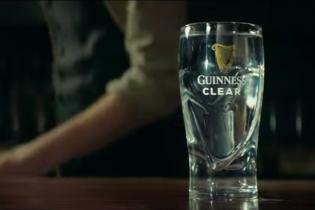 But the new ads are focused more on the brand itself, even if the name isn't uttered in some of them. That packaging is the cue he wants people to recall. Read more about the evolution of RXBar's branding here. RXBar: RXBar : No B.S.